When do I Organise A Building Inspection in Melbourne? If you’re in the process of buying a property for the first time, you might be seeking clarification on what a building inspection in Melbourne consists of and when it might be needed. Alternatively, you might have had a nasty experience with a previous sale and you’d like to err on the side of caution. Whatever the reason, building inspections are a truly imperative aspect of buying a house. Seek advice on repairs. This is a critical aspect of having a building inspection. Once you know what the problems are, you can establish how serious the problems are by speaking to specialised tradesmen. Budget. If you know how much the repairs might cost, it could be the difference in how high your offer goes. Negotiate. If the defects are significant enough, they can provide you with critical bargaining power in the event of a private sale. If going to auction, it might mean setting yourself a lower limit if you know the property value is affected. When Should I Book A Building Inspection? Not all sales processes are the same. Some are private, and some are by auction. However, building inspections should always be undertaken before you agree to a sale. Once you have committed, there is little-to-no recourse—even if the house is full of problems. A building inspection for your Melbourne property will ensure that you are best prepared for going to the market. In this instance, we will contact the vendor and book in a time to attend the property before you make an offer. Once you know what the problems are, you might like to alter your offer, negotiate a better one, or avoid making one entirely. Auctions are exciting, but they are also legally binding! Once that hammer comes down there is no going back; you are committed to the sale. A building inspection prior to an auction will give you a wealth of knowledge about what you are bidding for. By understanding the defects of the Melbourne home, you can go in with a much cooler head—especially because you will have a greater knowledge of what the house is really worth. Some real estate agents can offer building inspection reports free of charge, but these are not always reliable. They might be missing critical information to help push the sale. Booking with an independent inspector such as Premium Pre-Purchase Inspections in Melbourne will ensure a meticulous approach where nothing is left out. 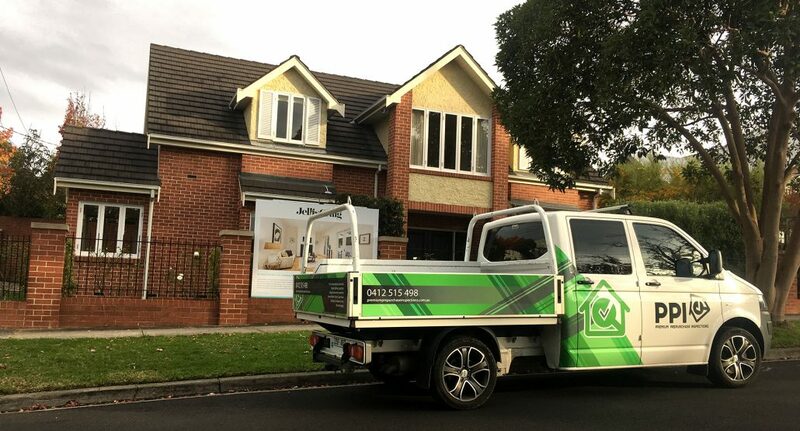 We are undoubtedly the best option for your Melbourne building inspection. Call us on 0412 515 598 for a quote, or book online today.